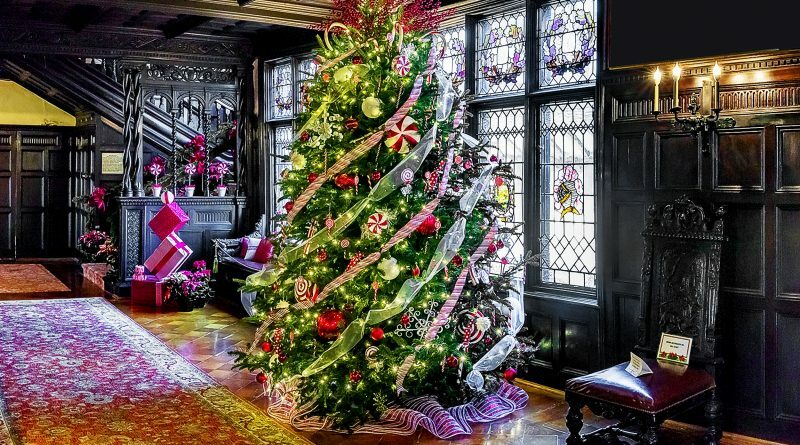 For me, it’s not Christmas day unless the house is bustling with people and the TV channel is set to the “A Christmas Story” marathon – for added background noise. 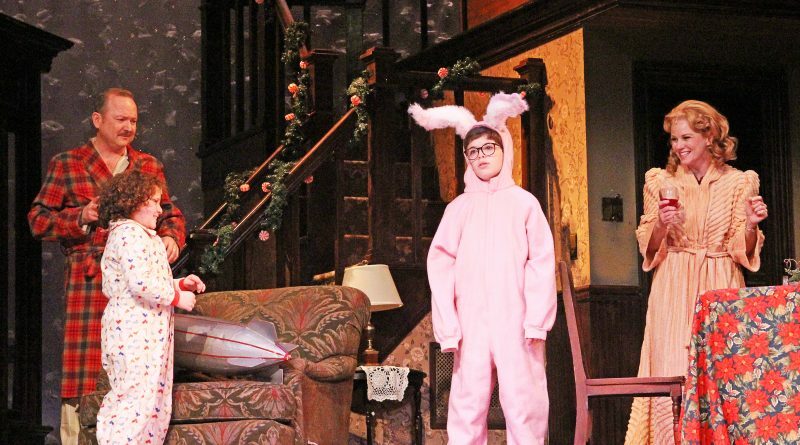 So, if your holiday seems very similar to mine, you will want to take time out (just as I will) for “A Christmas Story,” presented live by The Gateway at the Patchogue Theatre for the Performing Arts, Dec. 20-27. 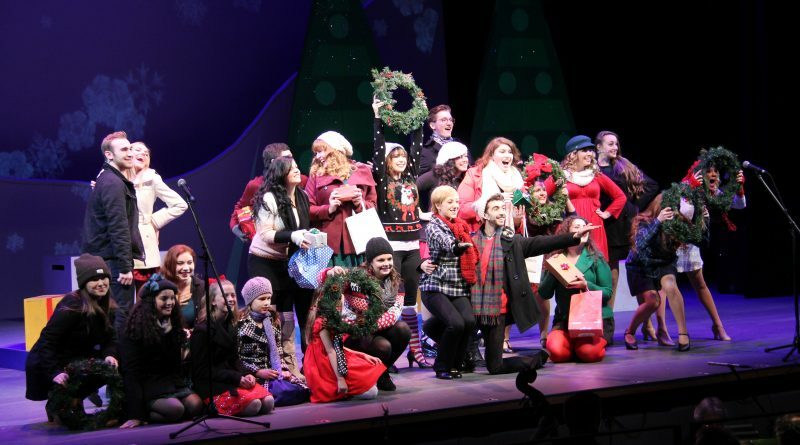 Since the tree (for many) is decorated, the menorah is being lit each night through Dec. 20 and the presents are nearly wrapped, you can step back a minute for some local, holiday-style entertainment, offered Dec. 16 and Dec. 17.